Vaisakhi 2019 (Sunday, 14th April 2019): It is usually celebrated on April 13 or 14 every year. Vaisakhi marks birth of the Khalsa way of living in the Sikh religion. and commemorates the formation of Khalsa panth of warriors under Guru Gobind Singh in 1699. It is additionally a spring harvest festival for the Sikhs. This falls on 14th April 2019, Sunday. Baiskhi is also spelled ‘Vaisakhi’(Vaisakhi 2019), vibrant Festival of Baisakhi is considered to be an extremely important festival in India for number of reasons. Apart from being important for the farmers as a harvest festival, the festival is of prime importance in Sikhism as a foundation day of Khalsa Panth. Besides, auspicious Baisakhi day is of importance for astrological reasons too. In the science of astrology, the date of Baisakhi(Vaisakhi 2019) is imperative as it marks the sun’s entry into Mesh Rashi or Aries. This is also another reason why Baisakhi is also known as Mesha Sankranti. The date of Baisakhi(Vaisakhi 2019) is estimated according to the solar calendar, hence sometimes it is also celebrated on April 14th. It is celebrated all over India with a lot of fervor under different names and rituals in different regions. For example: ‘Naba Barsha’ in Bengal, ‘Rongali Bihu’ in Assam, ‘Pooram Vishu’ in Kerala, Vaishakha’ in the state of Bihar and so on. Baisakhi(Vaisakhi 2019) holds major importance for the Sikh people. On this day, in the year 1699 the Tenth Guru of Sikhs, Guru Gobind Singh founded the Khalsa Panth also known as the Order of Pure Ones, thus providing an identity for the Sikhs of their own. The Guru administered nectar or amrit to his first batch of five disciples on this day making them a martial community. Doing so, he established that all human beings are equal and he eliminated the differences between high and low caste. Apart from the special prayer meetings in gurudwaras, they also carry out Baisakhi(Vaisakhi 2019) processions to mark this day. Vaisakhi(Vaisakhi 2019) is associated with major events in the history of Sikhism. The significance of Vaisakhi(Vaisakhi 2019) as a Sikh festival marks the birth of Sikh sect which was started after the persecution and execution of Guru Tegh Bahadur as he refused to convert to Islam under the orders of the Mughal Emperor Aurangzeb. 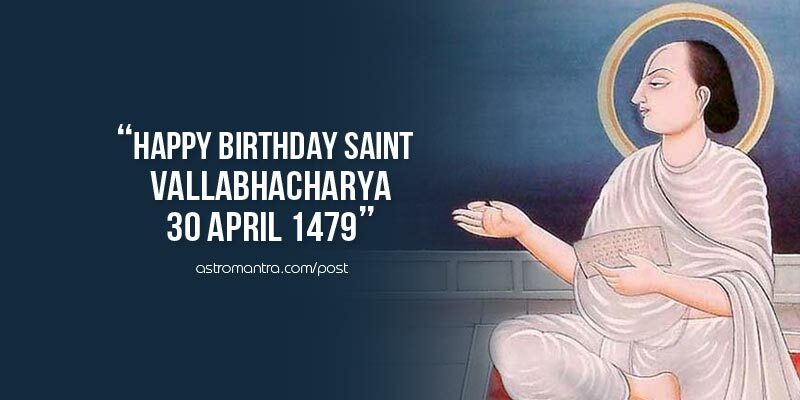 This led to the coronation of the tenth Guru of Sikhism and the formation of Khalsa which took place on the Vaisakhi day(Vaisakhi 2019). It is also the day when British colonial officials committed the Jallianwala Bagh massacre on a gathering of innocent locals, an event influential to the Indian movement against colonial rule.